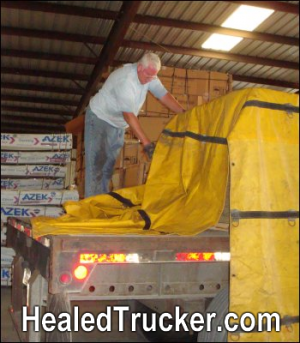 URGENT: STOP New Legislation-Truck Driver Wages at Risk!! 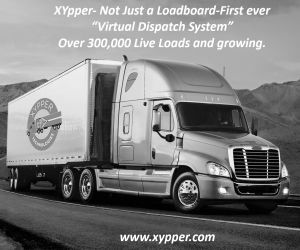 The American Trucking Association is counting on drivers to focus their conversations, debates, quarrels, and complaints on Social Media RATHER THAN make their phone calls to Washington. Denham Language, now referred to as “Federal Authority” language or FAAAA (F4A) Preemption language was thought to be included in the THUD bill. 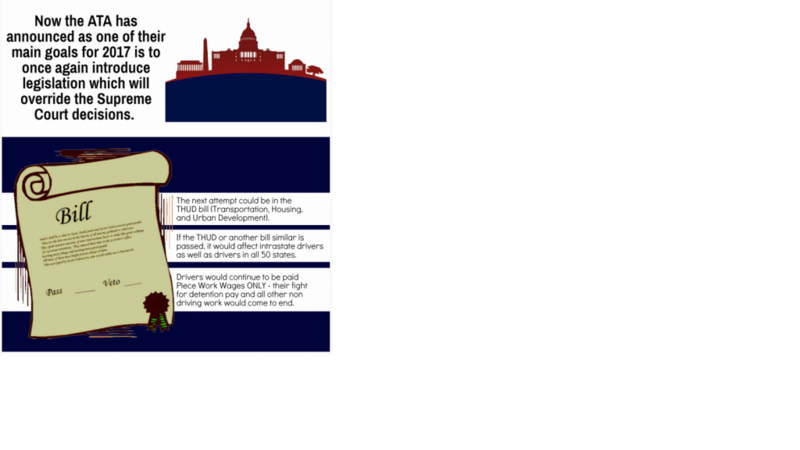 The section of the THUD bill with the “poison language” would preside in FEDERAL Authority SEC 134 of the bill. Update _ The 2017 FAA bill with poison anti trucker wage language was passed in both the Senate and House subcommittees in late June 2017 and will be voted on in both the House and Senate in July 2017. Deb Fisher( R-Neb) introduced the amendment to the Senate Subcommittee and Jeff Denham ( R-CA) is expected to add it to the FAA bill when it arrives on the House Floor. 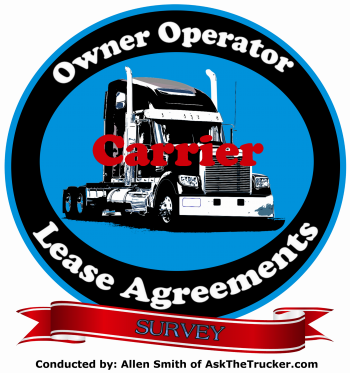 ATA (American Trucking Association- Representing Trucking Companies) has stated they will continue to push hard, lobbying Congress to include FEDERAL preemption of states’ labor laws in a major bill. 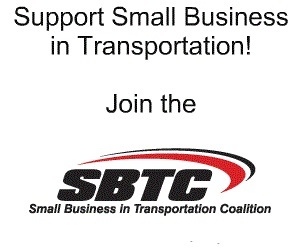 ATA goal is to prevent drivers from being paid for ALL working TIME. 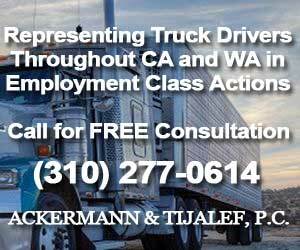 The ATA has openly stated that it is their PRIORITY to Preempt state labor laws, preventing states from including truckers in their labor laws, exempting truckers from being paid for all time. The legislation which the ATA is attempting to get passed into law, is an attempt to override Federal Judges rulings. 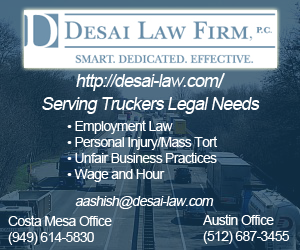 Federal Judges have ruled that F4A does not preempt state labor laws and States have a Right to protect employees, including truckers, ensuring payment for ALL working time, such as detention time. 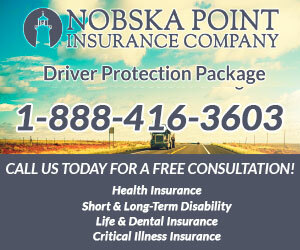 The trucking industry itself has determined that drivers work 30-40 hours extra/week without being compensated. 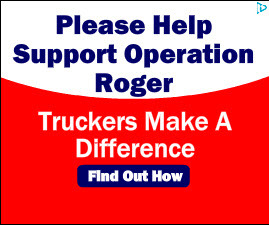 The trucking industry has been a solid supporter of Republicans for the last two decades, regularly giving more than 75 percent of its contributions to the party and its candidates. The industry’s biggest spender on lobbying in 2014 and in many past years was the American Trucking Association, the largest trade association in the trucking arena. In the last five years, the ATA spent over $9 million to have its interests heard in Washington. BUT a majority of drivers also voted and Supported President Trump and the GOP. 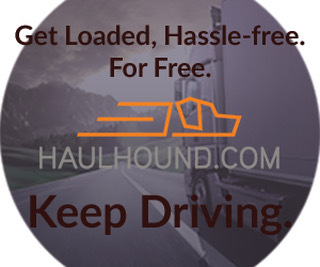 Truckers are depending on the newly elected GOP Congress to relieve them of over bearing regulations which interfere with anything that will prevent them from earning a FAIR WAGE. 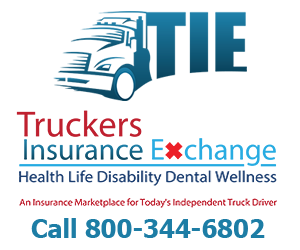 If the GOP includes the FAAAA Preemption clause into the 2017 FAA Reauthorization bill, and if it becomes law, this will be perceived as a huge act of betrayal among professional drivers. 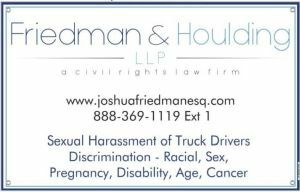 If this law is allowed to pass, it will affect drivers the same way as the Fair Labor Standards Act (FLSA) has affected them. This would be ONE MORE EXEMPTION against drivers’ wages! 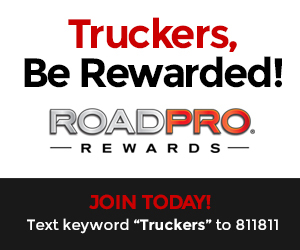 This New Law which the ATA is trying to pass will PREVENT Drivers from any hope of trucker pay reform, including EVER being paid for anything more than Cents per Mile (CPM) or piece work wages. It’s worse than any regulation could be for drivers. The Poison language has continuously been attempted to be included, will most likely be in the 2017 THUD bill. Already voted on in 2016, THUD (H.R. 5394), was approved in 2016, Federal Authority SEC 134 included, by the House. It will need to be voted on again in the House in 2017, then the Senate Appropriations will have its own version, and then. The 2 bills will be reconciled, and eventually signed by the president into law…. with or without the FEDERAL AUTHORITY preemption. Truckers might not have millions in lobbying money like the ATA does, but we are over 3 million strong!!! Who will Congress listen to? The ATA or the Drivers? The Answer is…. THE LOUDEST VOICE. That includes ALL who believe that Professional Truckers should not be exploited and deserve to be paid for ALL their working hours. A significant number of drivers have prevented this language 2 times from being included in a bill. 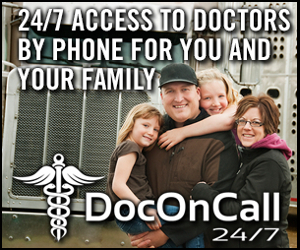 Once in the FAST ACT and once in the 2016 FAAA reauthorization bill. It’s time to do it again. Yes, they’re active on Social Media PLUS make phone calls. 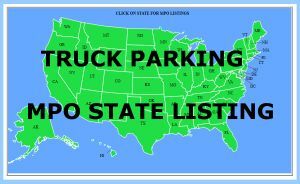 It is Imperative once again that we ALL call our Representatives and tell them not to pass language in any bill which will Preempt STATES RIGHTS to pay truckers for their working time. Drivers deserve to be paid a FAIR WAGE. They are making same wages as the 1980’s. 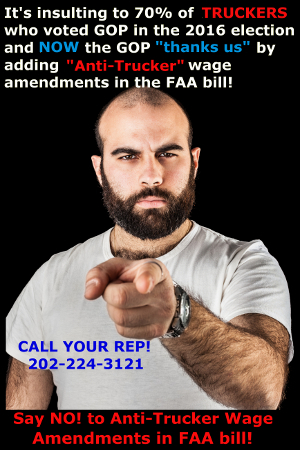 Vote NO to Denham and Fisher Amendments in 2017 FAA bill. As a trucker, I’m against the Denham amendment and the Fisher amendments to the FAA bill which will nullify state laws that require trucking companies to pay for rest breaks, detention time, and all time working. These amendments work against the interests of trucker rights to be paid for all time worked and are also anti state’s rights and anti safety. 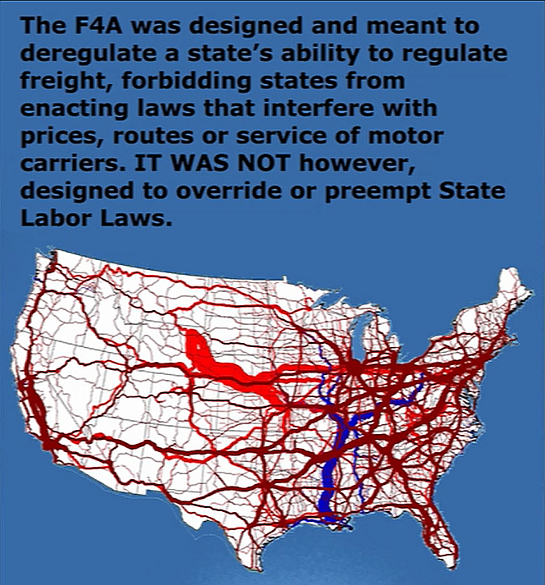 The ATA expresses that the language in the FAAAA (F4A) preemption should include the preempting of states’ labor laws for truckers. The Ninth Circuit Court Disagreed and held that “generally applicable background regulations that are several steps removed from prices, routes, or services, such as prevailing wage laws, are not preempted, even if employers must factor those provisions into their decisions about the prices that they set, the routes that they use, or the services that they provide.”. Want to listen to the replay of what will happen if we don’t make our phone calls? Why the heck would the ATA be against supporting trucker wages in the first place? 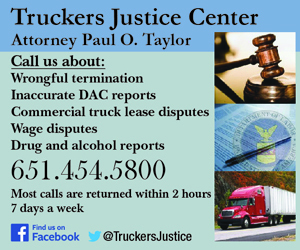 Don’t they represent the trucking industry – why go against their own?